Maharashtra has always been known for its scenic beauty and tourist spots. What many people fail to recognize is the adventure side of this state. The state has so much to offer for the people who have the adventurous spirit still alive within them. Here are 6 adventurous activities for all such people. Kamshet which is located in the Western Ghats of Pune district is known to be the paragliding capital of India. The hills make an easily accessible launching site since they are only moderately high. Also, the landing is easy since there is a lot of open and flat space in the area. Proper briefing is given by experts before flying. One can also take a three-day course on the same where all the necessary flying and safety techniques can be learnt. Kambre and Koyna Dam are two best places in Maharashtra to camp. Kambre is a small village which is located at a distance of 55 kms from Pune. One can also have the experience of rock climbing, rappelling, zip-lining and such activities in some of these villages. The Koyna dam is in the south-western part of Maharashtra where the camps are set among jamun and mango trees and the area is completely enclosed by the Western Ghats. Lonavala, a hill town in western part of Maharashtra is famous for hot ballooning in India where people can experience being at a height of 1200 feet above the ground. The entire experience of inflating the balloon, taking off in it, cruising around in it and finally landing takes about three hours. Matheran, which is approximately 80kms from Mumbai, is famous for this sport. It is not only an adventure sport there but also a mode of transport for locals there. 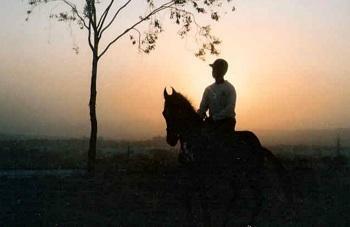 The cost of hiring a horse depends on the time and distance for which it is needed. While in Matheran, one can also go trekking and parasailing. 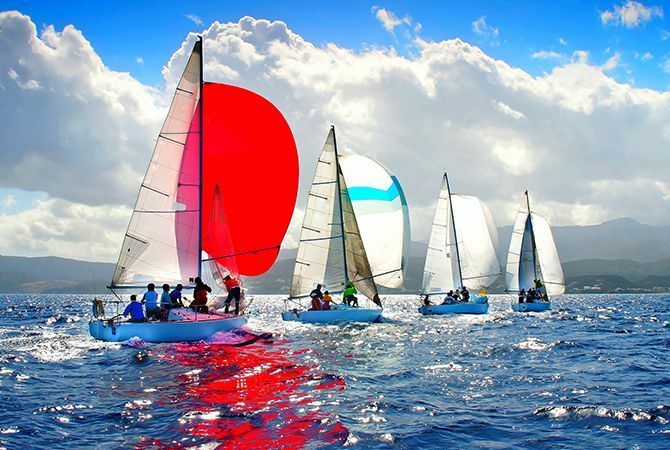 Off the coast of Mumbai, one can experience sailing as a part of oneâ€™s adventure trip. The cruise will be brought all the way from France and will be on-board a 25 feet long yacht. This is a perfect vessel for both experts and beginners where after getting training one is also allowed to steer the vessel. The ride is approximately for 2 hours and takes place in the afternoon time. Located on the banks of River Kundalika, Kolad is the village where one can have this rafting experience. People are given briefings by the instructors regarding the equipment, rafting and safety measures beforeone gets on the raft. The volume, strength and velocity of river current is controlled through the dam.